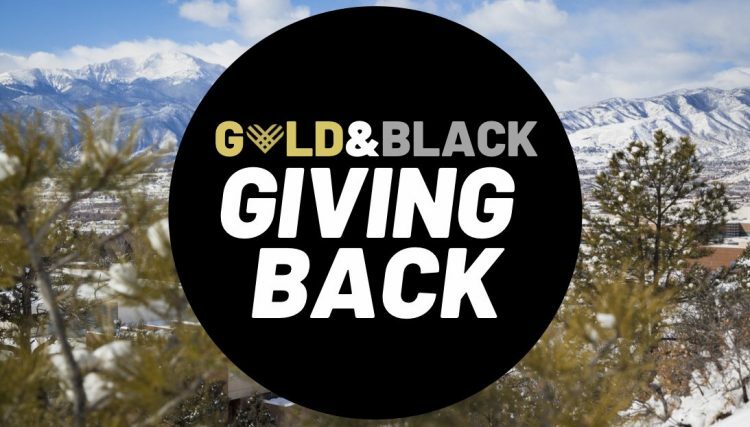 #GivingTuesdayUCCS raised more than $140,000 for student scholarships and programs, thanks to hundreds of donors and challenge sponsors. The day of giving started with a faculty and staff breakfast, where the All Colorado Beer Festival, Armed Forces Communications and Electronics Association Rocky Mountain Chapter, Jane Dillon and Clancy Herbst were recognized for their challenge gift support for student scholarships. Gifts were made across the nation – even as far as Hawaii. More than 14 percent came from students, 29 percent from faculty and staff, 39 percent from alumni, and 16 percent from friends and community members. The highest number of gifts were made to the Garrett Swasey Scholarship Endowment. Giving Tuesday fell on the anniversary of the death of UCCS police officer Garrett Swasey. Swasey died Nov. 27, 2015, when responding to a shooting at a Planned Parenthood facility in Colorado Springs. The scholarship in his name supports students who study criminal justice or have a passion for music. 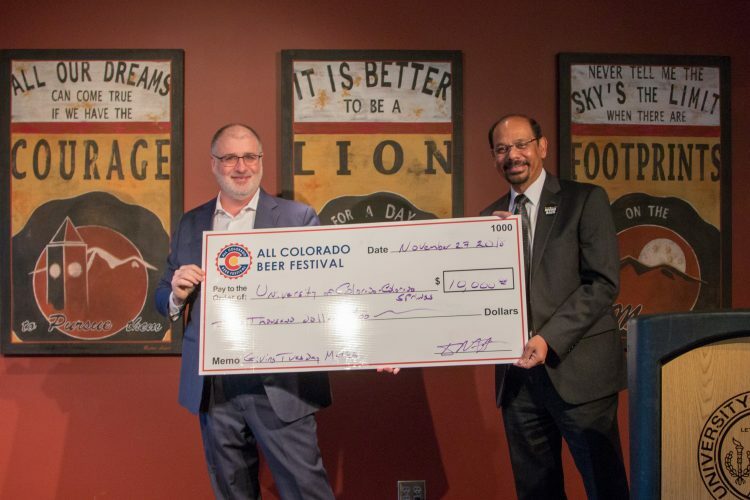 Fifteen scholarships were supported by #GivingTuesdayUCCS in 2018. In the first three years, more than $238,000 was raised for student scholarships across campus. This year brings the four-year total to $378,300.